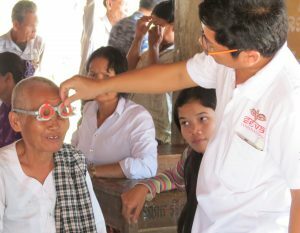 In partnership with SEVA Foundation, an international organization that provides eye care to third world countries, we have conducted several eye clinics in Kaun Khlong and Prey Touch Villages. Seva's professional staff instructs teachers on how to give eye tests to the young and old alike. For those needing glasses, SEVA delivers the prescription glasses to the village and fits each person. We make a donation to SEVA and distribute the glasses at no charge. 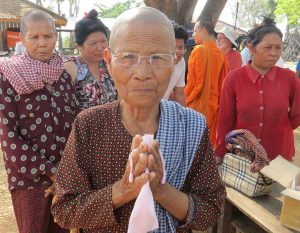 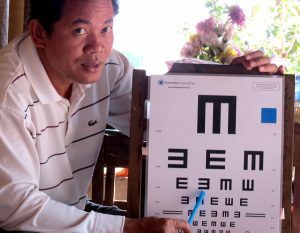 Older people, requiring cataract surgery or treatment for glaucoma, go to the clinic in Battambang at no charge. Over 100 people have received cataract surgery to date. 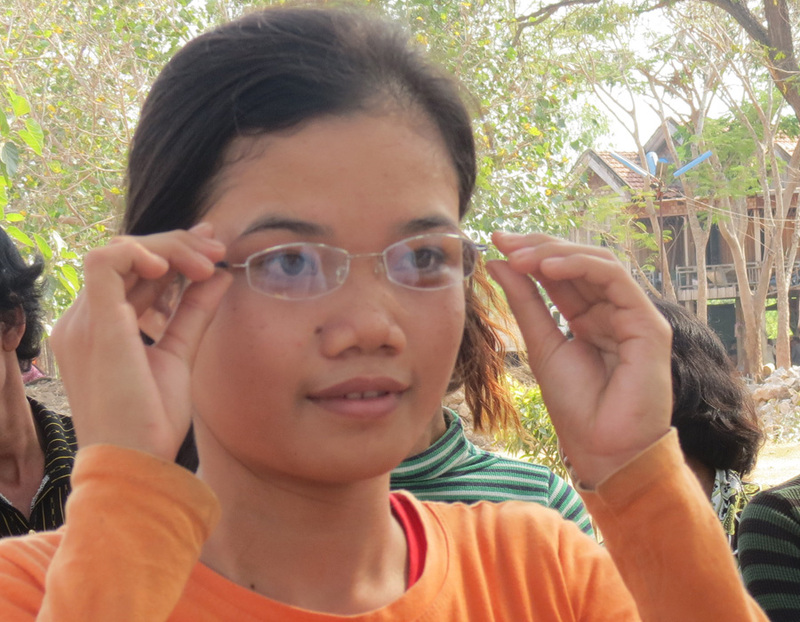 What a miraculous time to be with the villagers when they first see the world clearly again. 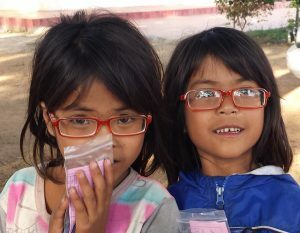 Thank you Seva for your beautiful gifts of sight.